The tourists visiting any foreign country always want to try some interesting exotic national dishes. Local cuisine tells a lot about customs and traditions and helps to get a better knowledge of the country. 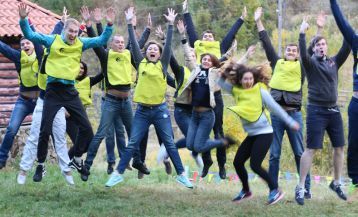 Armenia has a lot to offer to its foreign guests: its national dishes are so delicious and diverse that both meat lovers and vegetarians will find something to their own taste. And for a sweet tooth, the country has so many things to offer! It is important to note that the food in Armenia is clean and organic, and aromas of vegetables and fruits will not leave any tourist indifferent. So what dishes are worth trying first of all? We offer top 5 “must-taste” dishes that should not be missed while you travel around Armenia. Armenians call barbecue “khorovats”. Of course, all nations have barbecue in their menu, but each of them prepares this dish differently. 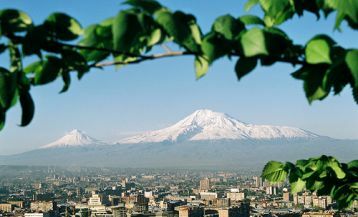 Armenia is not an exception. Armenian khorovats is worthy of all praise, and the preparation of this delicious meat dish is a ritual for all the Armenians. Here it is prepared only by men, who go to buy the freshest and the best meat beforehand. Meat can be either pork, beef or mutton, it depends on individual preferences. After purchasing all the necessary products, it is time to prepare the special marinade for meat, after which it is put in the refrigerator for some time. The other interesting individual peculiarity of Armenian khorovats is a special side dish: Armenians roast on fire not only meat but also vegetables – tomatoeseggplantsts, green pepper, which are served with meat. The aroma is incredible! By the way, the meat is served in lavash (pita bread) with onions and herbs. Sounds tasty, doesn’t it? Do you want to try khorovats? Then you can visit Proshyan Street in Yerevan, which is sometimes called “barbecue street”. It offers lots of specialized restaurants. 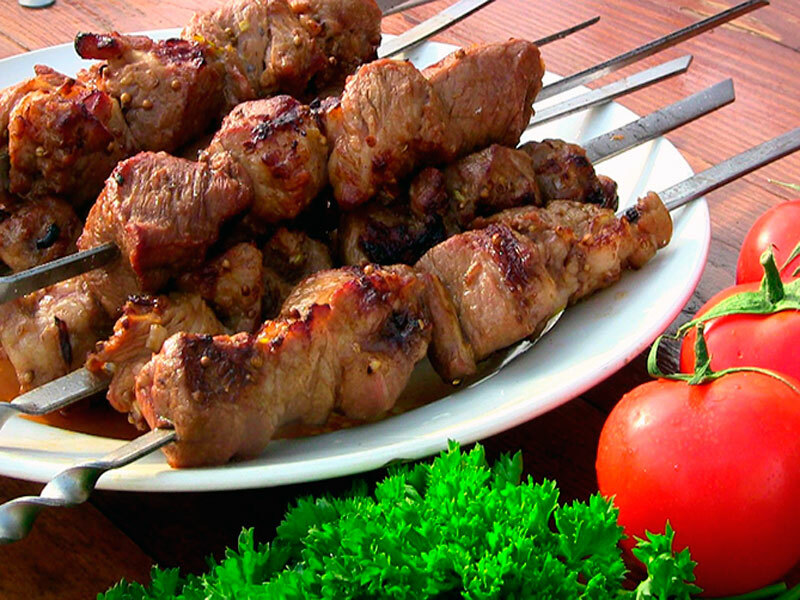 However, barbecue is served in almost all Armenian national restaurants, which can be found here. It is impossible to imagine Armenian table without dolma! Traditionally, each Armenian girl before marriage must learn to perfectly prepare this tasty dish. And it can be said in secret that all Armenian women do it perfectly. For the preparation of the traditional tolma Armenians use beef, pork and sometimes add mutton. 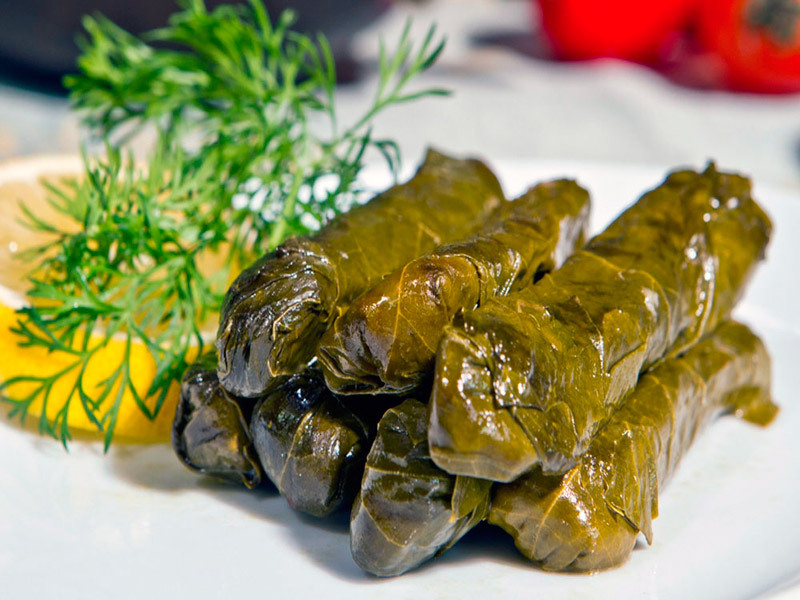 In minced meat they add herbs, basil, oregano and rice and then wrap it in tender grape leaves. Tolma is served with unique white sauce prepared from fermented matsun and garlic. But that is not all! Armenians can also offer “summer dolma”, and even meatless “pasus tolma” for vegetarians. In summer dolma the same meat is wrapped in cabbage leaves or stuffed in vegetables (tomatoes, egg-plants, green pepper). During the preparation process, an indescribable aroma fills the entire apartment. In pasus dolma Armenians instead of meat put crushed wheat, lentils, peas and beans. 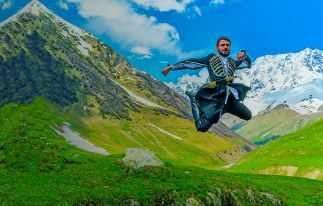 There is good news for those who want to try Armenian dolma: each year on the 16th of May an interesting Festival dedicated to this delicious dish takes place in Armenia, during which the chefs compete for the title of the most original dolma preparation and anyone who wish can taste it. All traditional Armenian restaurants also will not disappoint its guests and offer all the variants of dolma. For Armenians khash is not just a dish, it is a real ritual which gathers all the friends and relatives around one table. This wonderful dish is prepared from beef feet and rumen, is cooked all night and served with garlic and herbs. By the way, the khash is also prepared only by men, and women only enjoy the fragrant broth at the end. 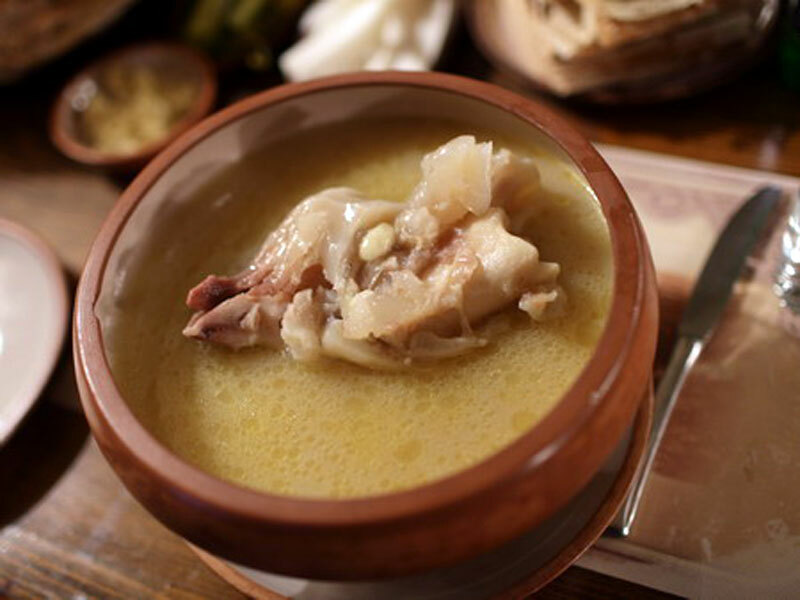 Khash season starts in Armenia in late autumn and lasts during the winter. It is also important to note that traditionally Armenians eat it only in the morning. This amazing dish is credited with many medicinal properties. It is even prescribed to people with a variety of fractures or bone problems. Spas is a delicious Armenian soup prepared from fermented product matsun with the addition of wheat and greenery. 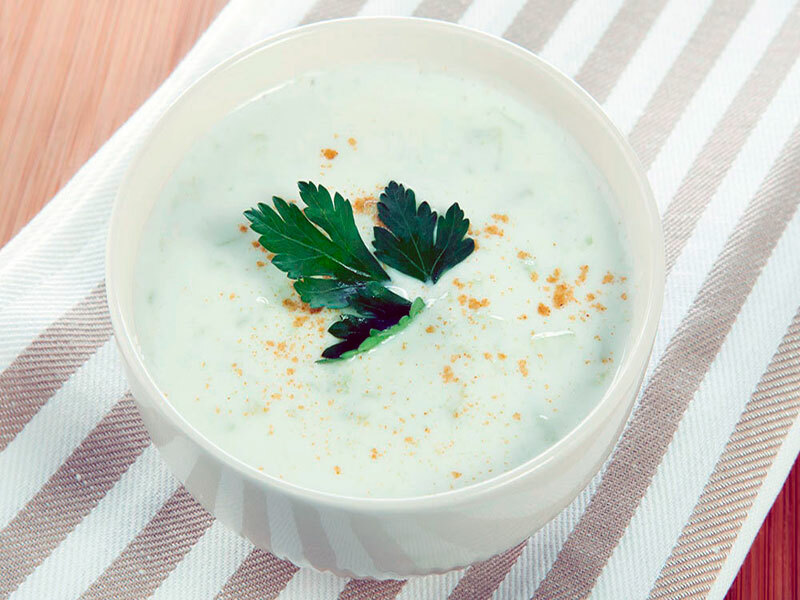 It turns out very useful, delicate white soup – one of the most common and popular in Armenia. Trying it is a real pleasure. Spas is served hot in cold winter days or cold in summer. Some restaurants serve crunches with spas – yummy! If you visit Armenia, necessarily try this interesting low-calorie soup. It is impossible to imagine a full meal without a dessert. 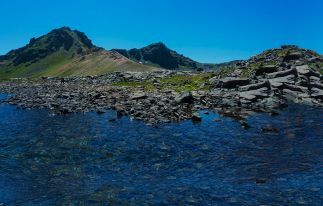 Armenia has what to offer in this case. Delicate gata impregnated with sugar filling is what you need! Sweet tooth will not be disappointed. Gata has melting soft dough and each layer is impregnated with melted butter and sugar. 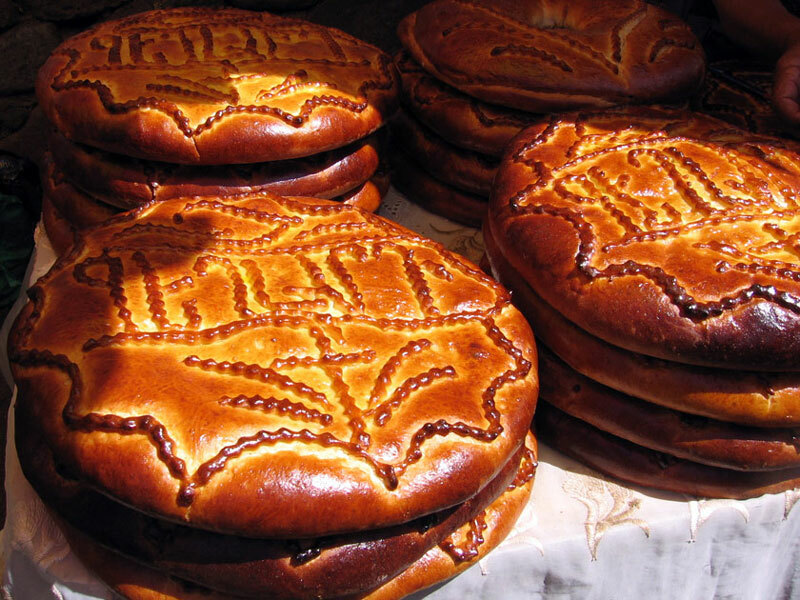 By the way, there are different varieties of this cake in Armenia: it can be circular and decorated (you can find when you travel to Garni / Geghard) or in a rhombus shape (originally in Sevan region). Do you want to taste real gata? 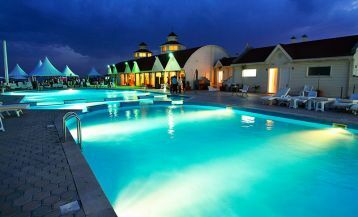 Then visit gata festival in October and have a good time!